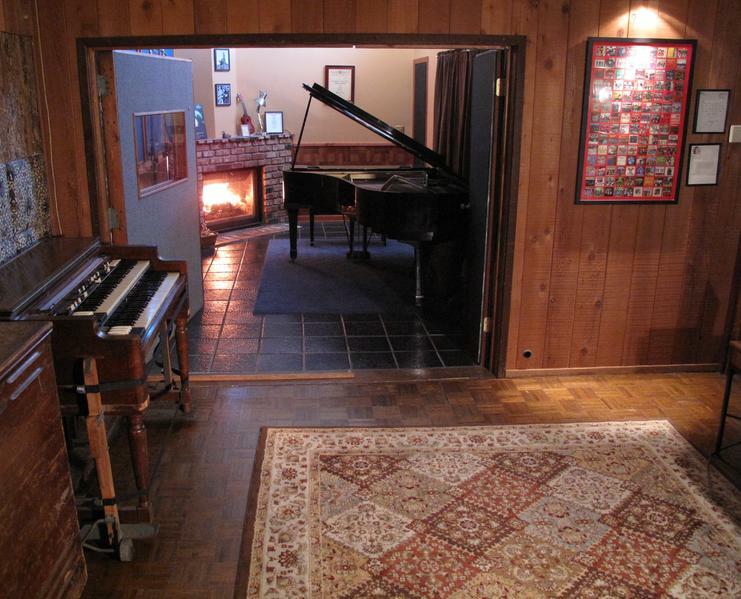 A 24/7 LA Music Studio Accommodates Everyone’s Needs! 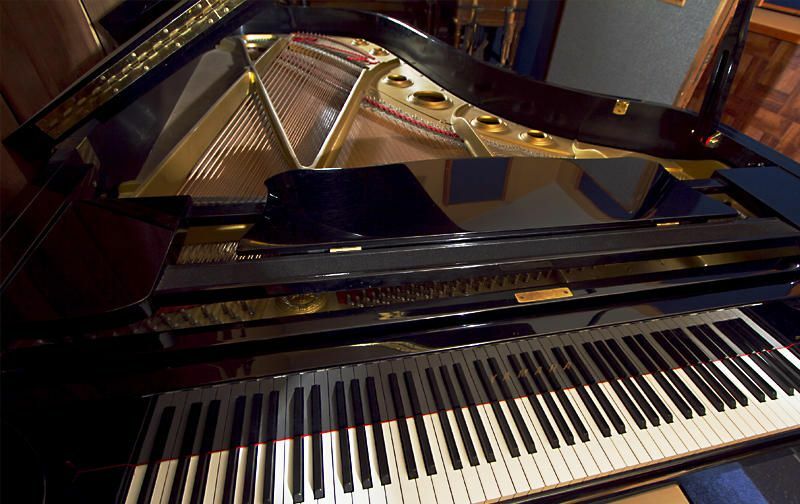 Our music studio is open 24/7 to accommodate all recording schedules! 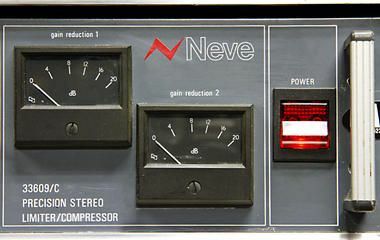 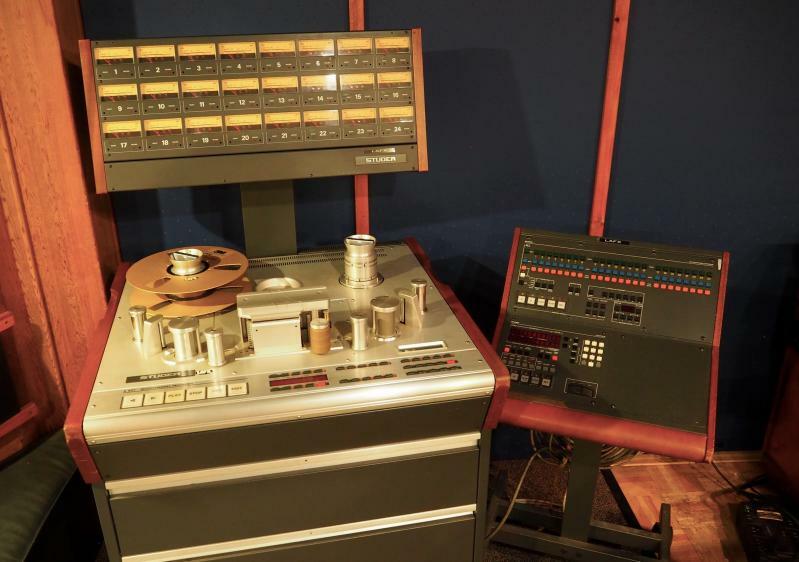 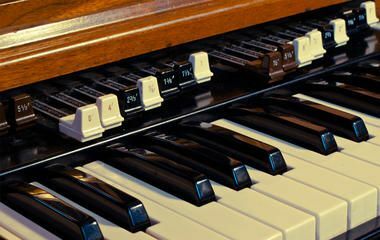 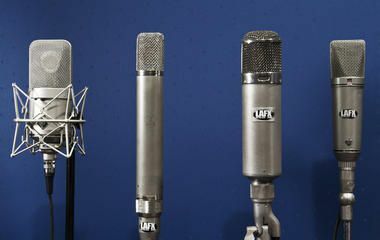 Our rental and studio equipment represents the absolute best possible combination of vintage analog and cutting edge digital audio. Our vintage API console with Flying Faders was rebuilt by Brent Averill, and has been upgraded and maintained by the finest equipment technicians in Los Angeles. 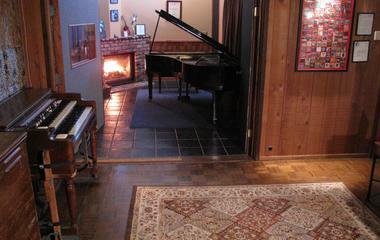 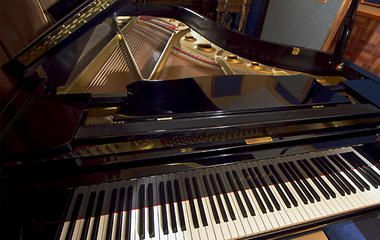 Our studio rooms are perfect for solo composers, rock bands, jazz ensembles, among many more! 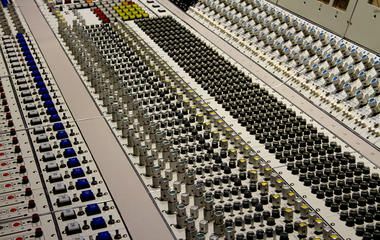 Several respected recording professionals have told us that we have one of the "truest" sounding mixing rooms in Southern California. 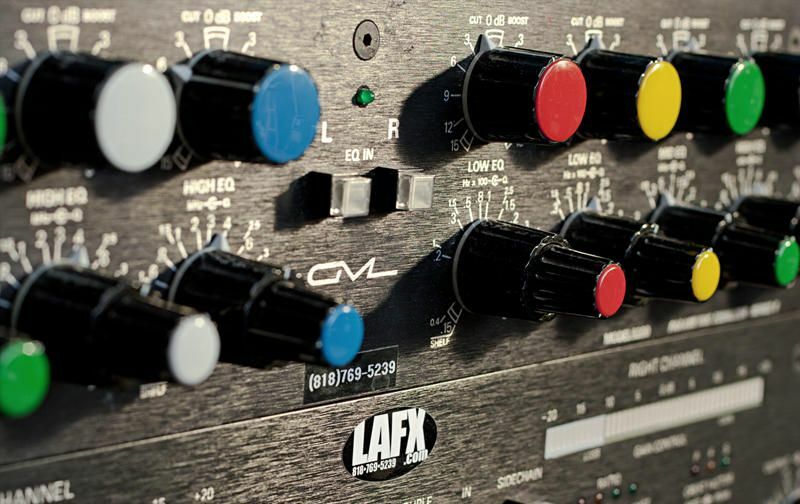 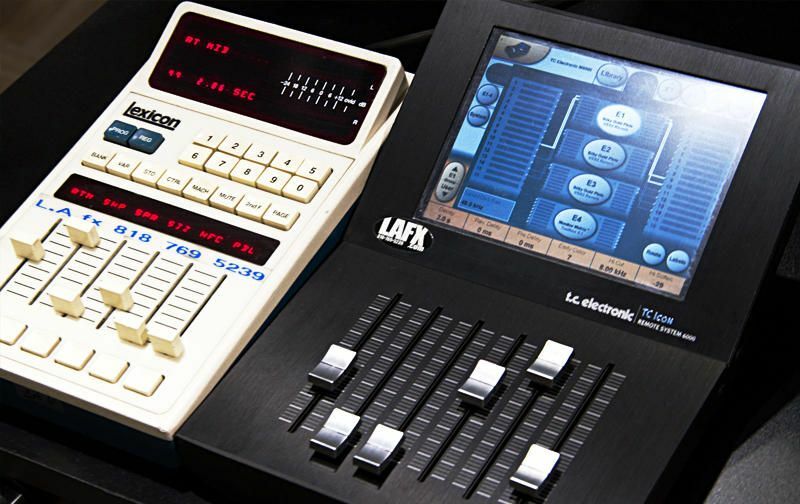 At LAFX Recording Services we go above and beyond to ensure we offer high quality equipment and service to everyone. 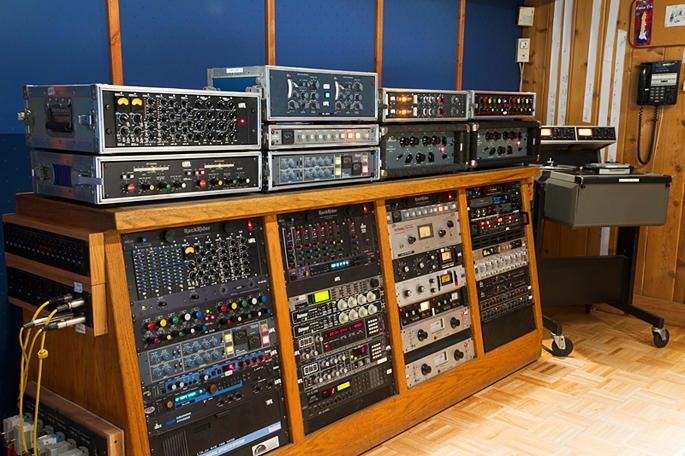 Our client's projects range from small independent productions to Grammy nominated, gold and platinum recordings. 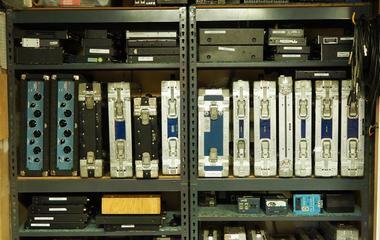 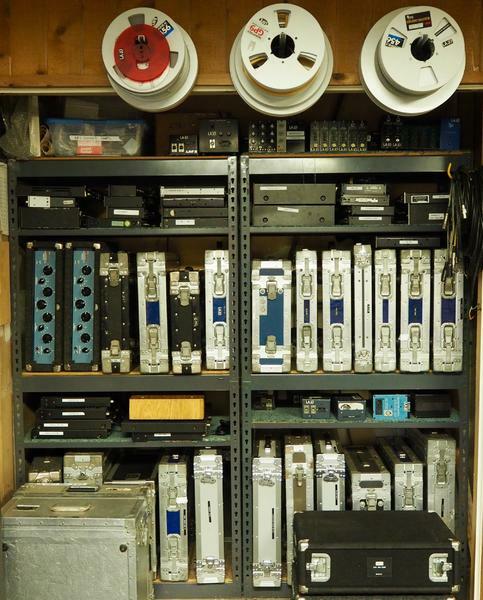 Rental and recording projects range from classical to hip hop, rock to pop and from stereo to 5.1. 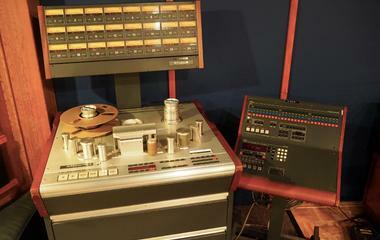 We offer state of the art recording services! 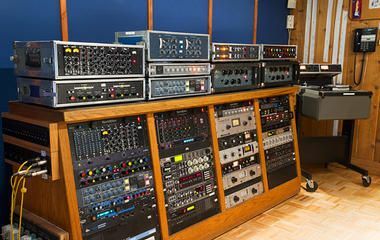 Are you ready to record? 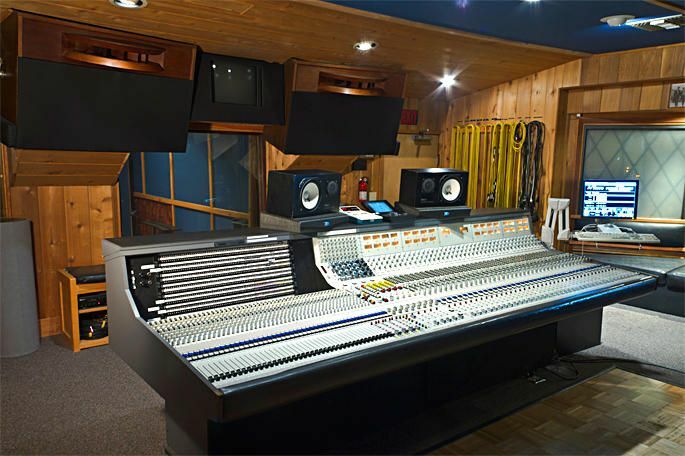 Contact us today to book our studio or to rent equipment! 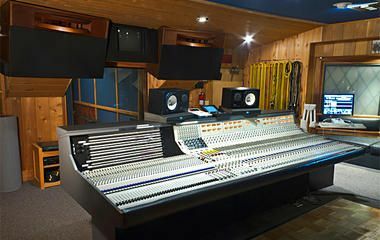 Private studio space in North Hollywood, CA Book today, give us a call!